This is the approach to self-defense & fitness that started it all. Learn the training and fighting system that is being talked about all over the world. Learn Hawaiian Kempo (an off shoot of KaJuKenBo). Hawaiian Kempo is the most complete fighting and training system in the world. In this class you will learn directly from the system's highest ranking student under its founder, GrandMaster & 10th degree John Hackleman. 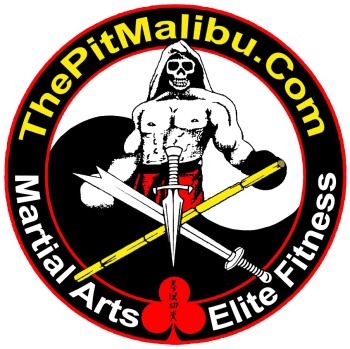 At an 8th Degree Blackbelt ranking, Kumu Rick Metzler is the only instructing Pit Blackbelt to come out of the original Pit where it all started right here in southern California. Learn this highly effective martial art and learn to fight effectively on your feet, or on the ground. This is the only class in the world where you can get your Pit Black Belt.